Persistent Pastry | The pursuit of perfect gluten free PIE. 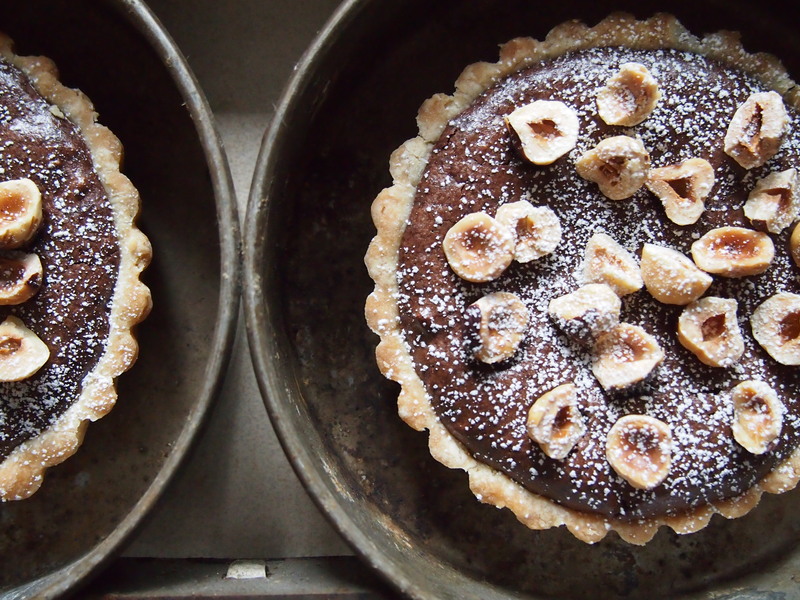 The pursuit of perfect gluten free PIE. Find me at the PCC in Fremont. 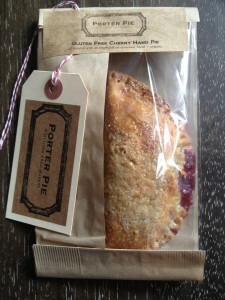 Get your Pie to go! Think fresh, local fruit wrapped in a flaky, buttery crust….pretty yummy. It is no secret that I love chocolate…..I like it rich, gooey and intense in flavor. Growing up, my mom made all of our desserts from scratch, just amazing!- there are four of us, we are redheads- you get the picture, she is a saint! Thankfully, we appreciated what a special treat that was….it was, after all, the 70′s/80′s and the world was a big boxed cookie….. We were constantly moving from city to city and the smell of fresh cookies or a homemade cake coming from the kitchen was a real comfort. or was it tactical???? The promise of a hot chocolate chip cookie could get us to do just about anything…incredible!This brownie pie happens to be one of my favorite memories- it really is simply a brownie in a pie crust which, to me, is a pretty delicious concept. I decided to do a little reinventing and intensified the flavor with some Theo bittersweet chocolate and toasted chopped hazelnuts.